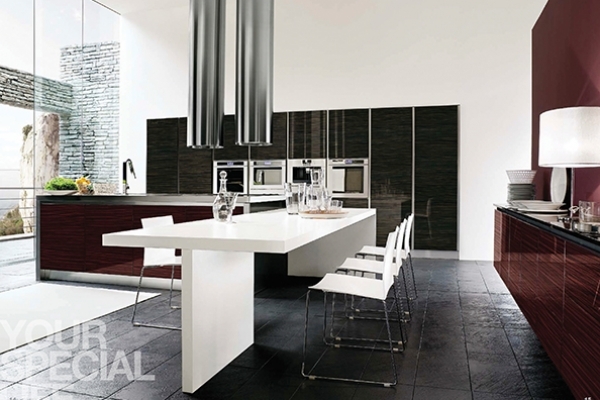 Kial system is a unique Kitchen created for the culinary art lovers. 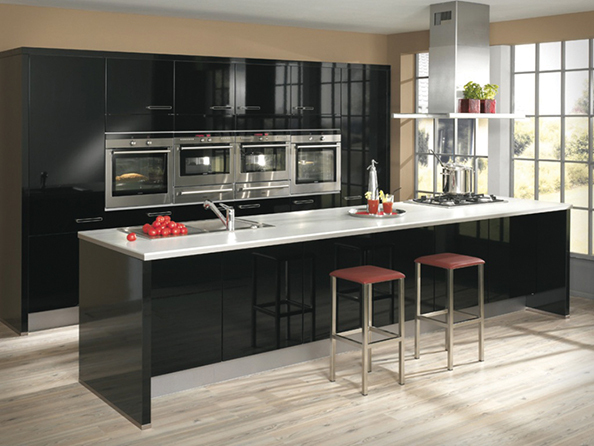 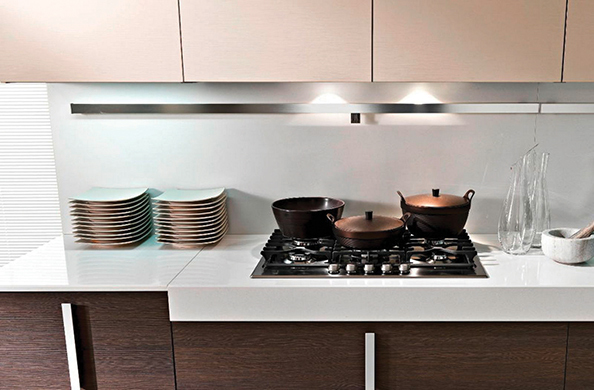 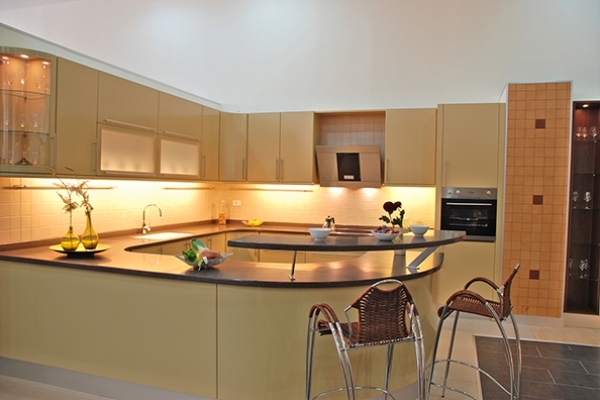 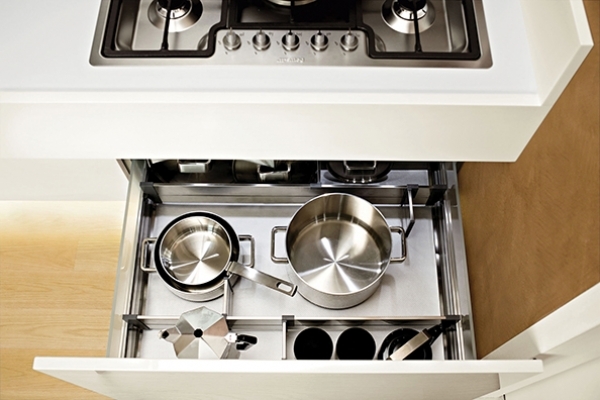 Their kitchens offer a state of the art technique in every possible way. 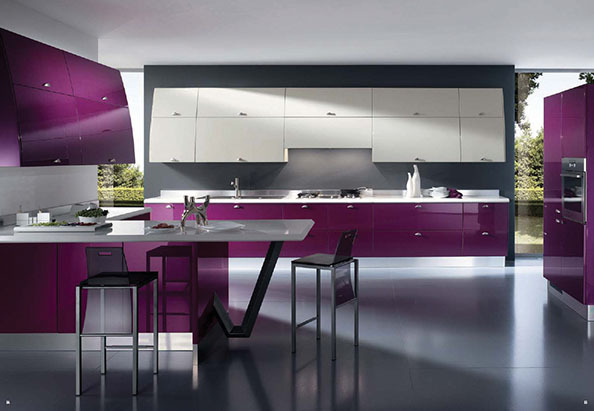 to satisfy the ultimate taste. 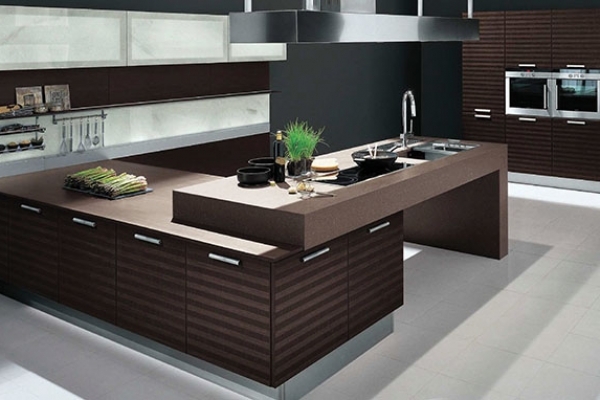 Kial become a name of distinction in the kitchen industry. 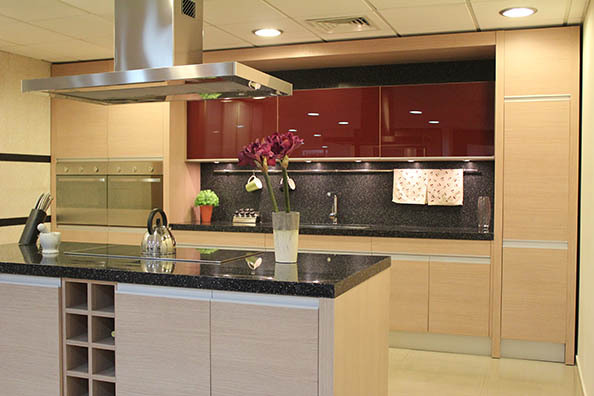 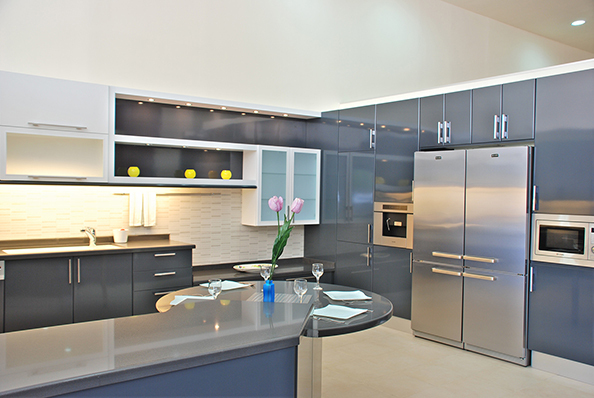 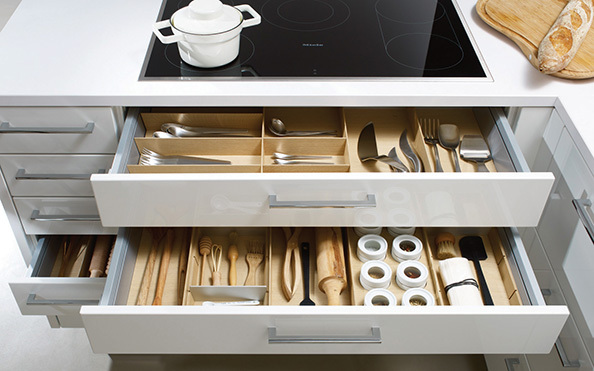 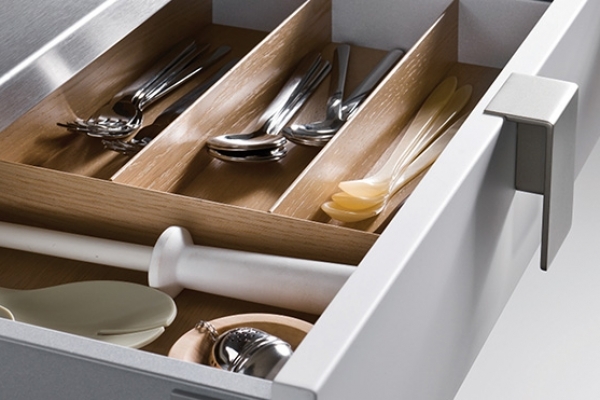 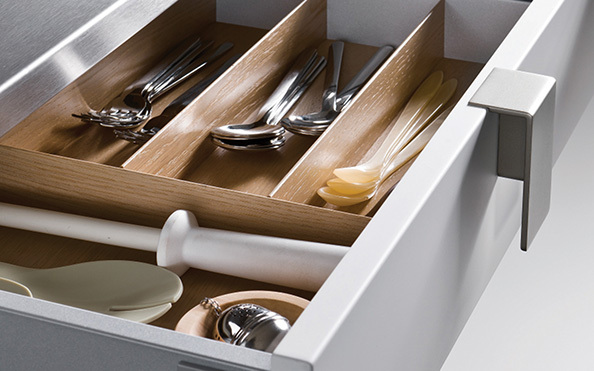 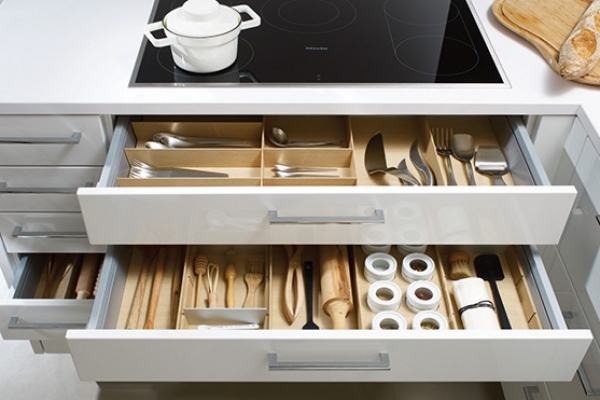 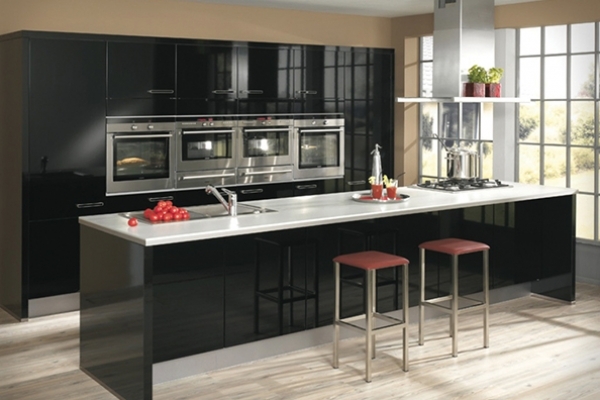 Going higher each year from style to perfection, kial system maintains the lead in aluminum kitchen furniture. A huge line of designs is provided to satisfy every culinary art fan. 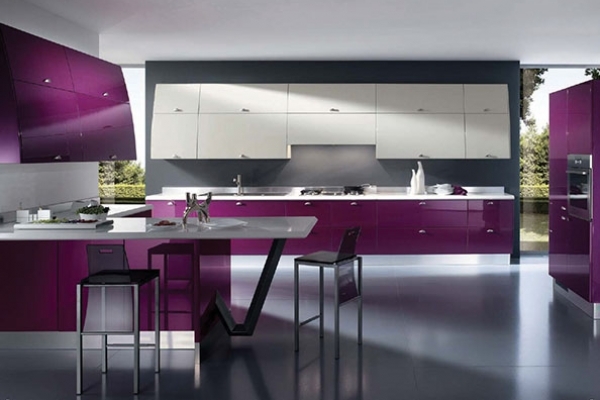 Kial is designed to allow great freedom of use, lightweight , airy and dynamic , it brings together innovative functions and traditional use, an unprecedented technology of aluminum with glossy thermoplastic material , laminates and glass .